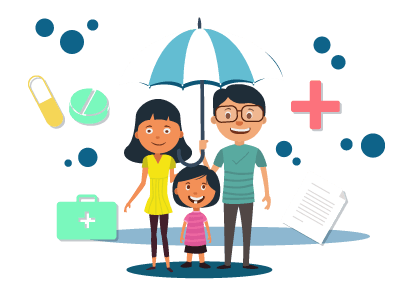 According to a survey, the number of people availing life insurance products in India has been increasing year-on-year, and the numbers have been predominantly from big cities such as Pune. Now, to ensure loved one’s and dependents are financially secure following the death of the breadwinner of the family, citizens are availing life insurance policies. Apart from just protection, now life insurance policies are looked upon as an investment tool. Rather than just park money aside, citizens are now investing in life insurance products - ones that will ensure better returns over time. In addition, planning for the future, citizens of the country are availing life insurance products for their children - either for their education or for their future expenses in general. Those residing in Pune can choose from a variety of life insurance products - catering to their specific needs - from any of the reputed life insurance companies as listed in the table below. Pune life insurance applicants have the choice between a public sector life insurance company or a private sector life insurance company as listed below.